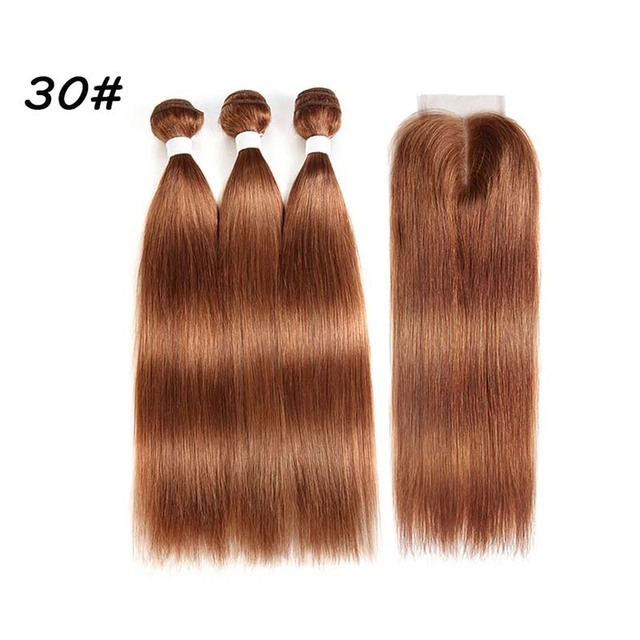 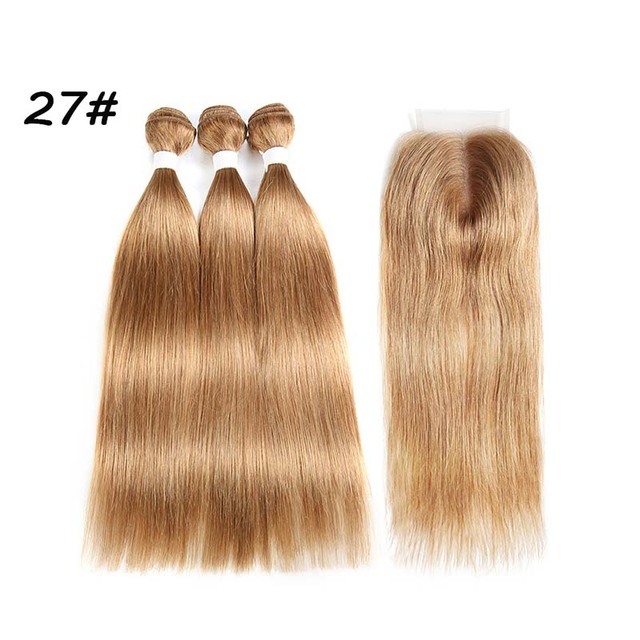 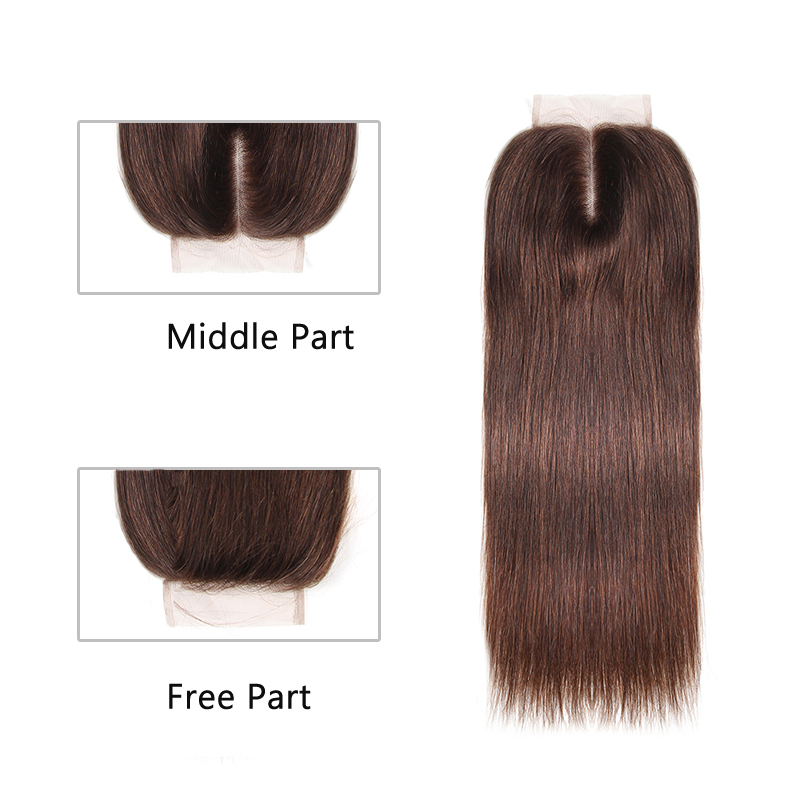 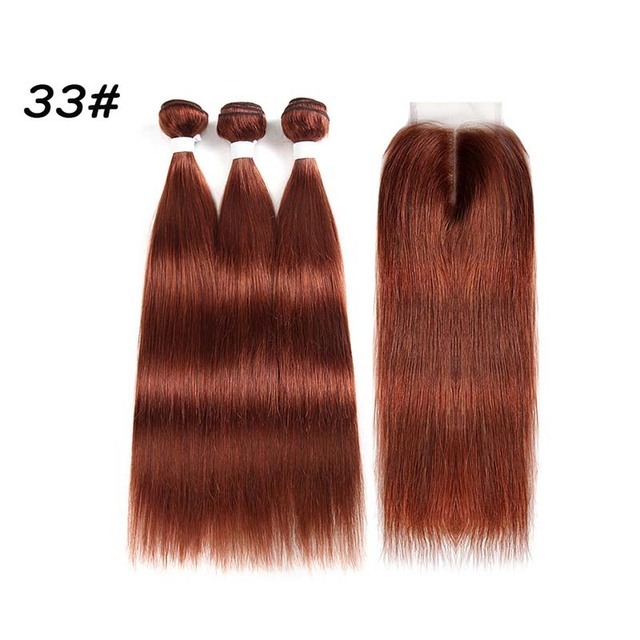 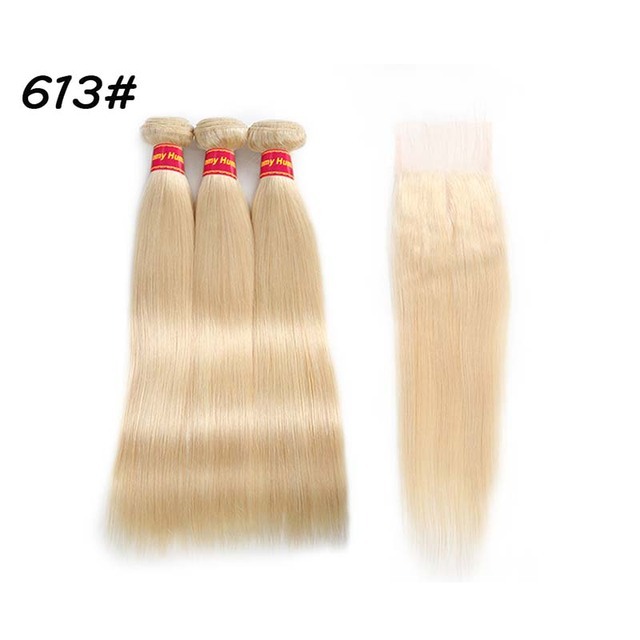 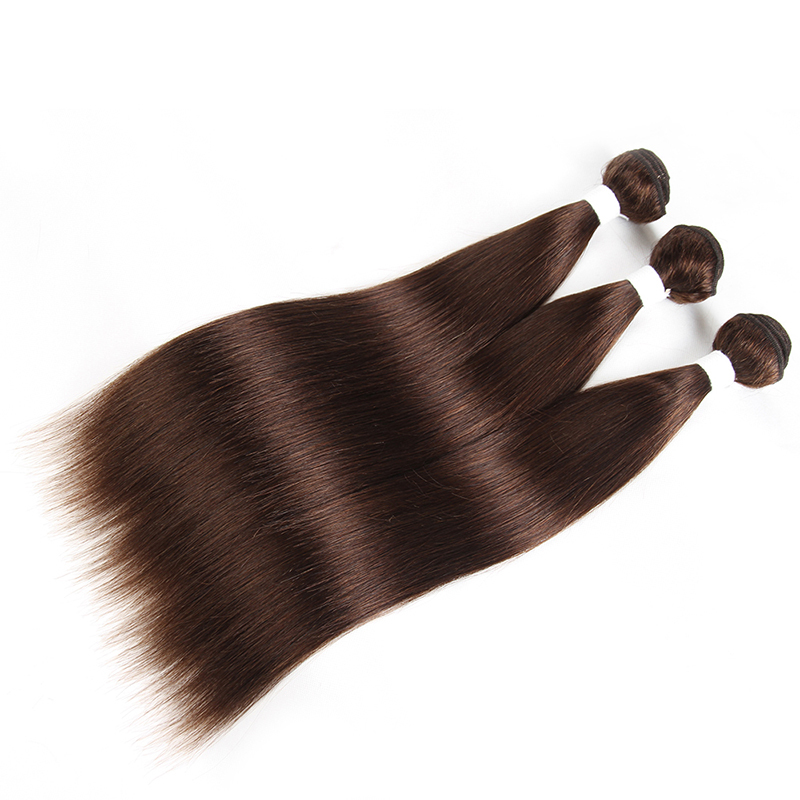 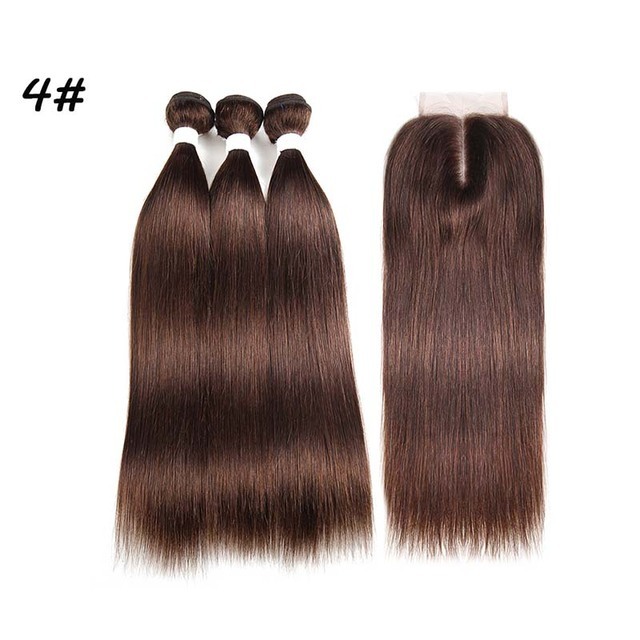 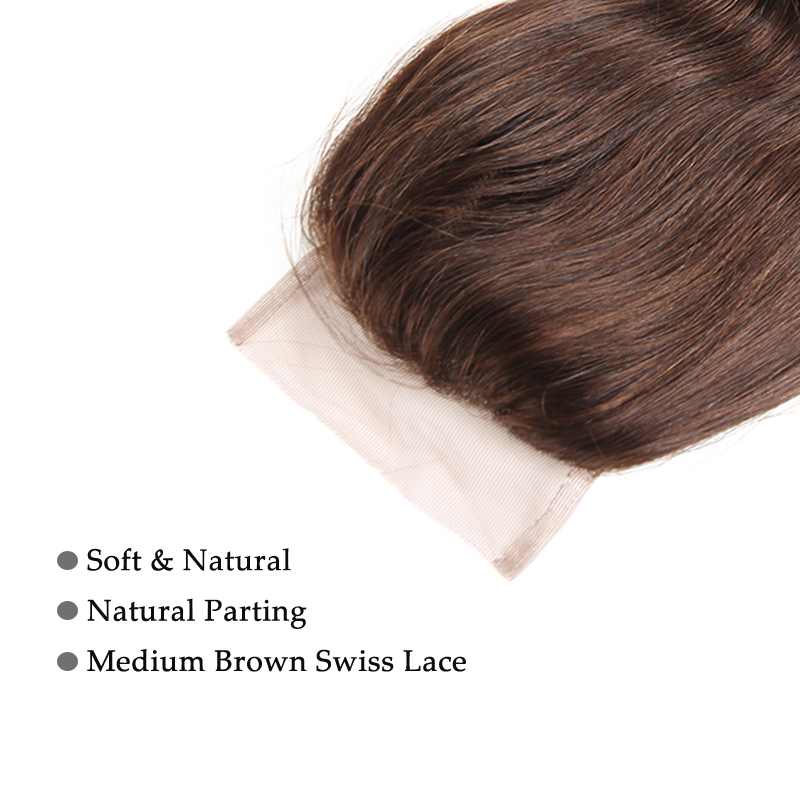 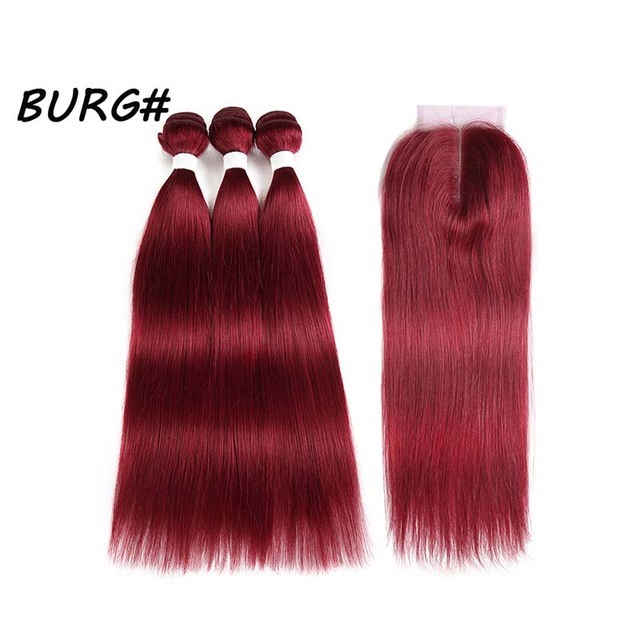 Brush or style your Brazilian Straight Remy Hair 3 Bundles With Lace Closure 4×4 gently when caring for them can prevent the hair from falling out. 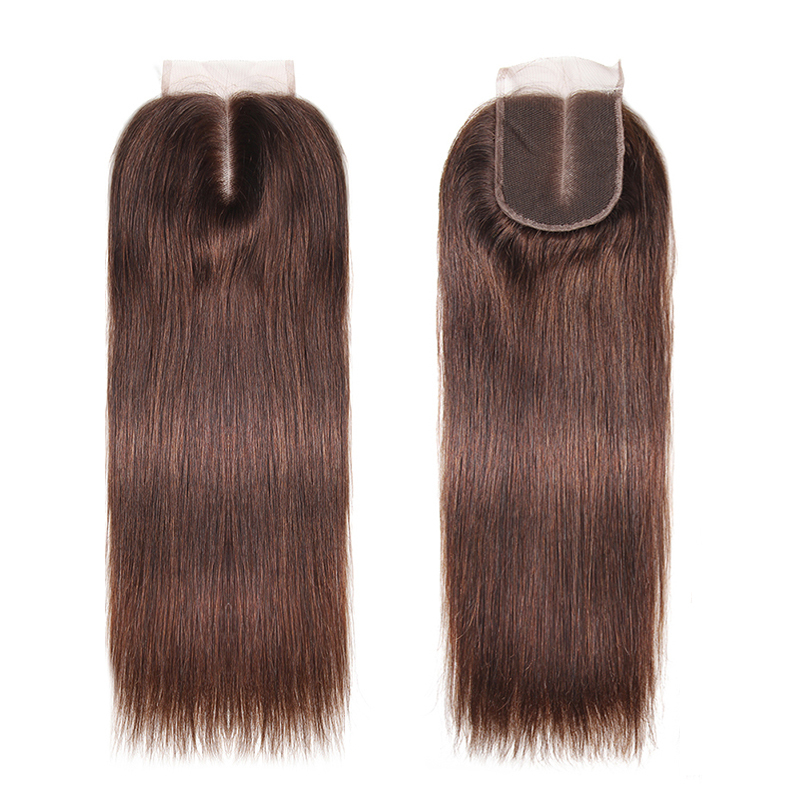 Use a soft-bristled brush, start at the top and slowly work your way down. 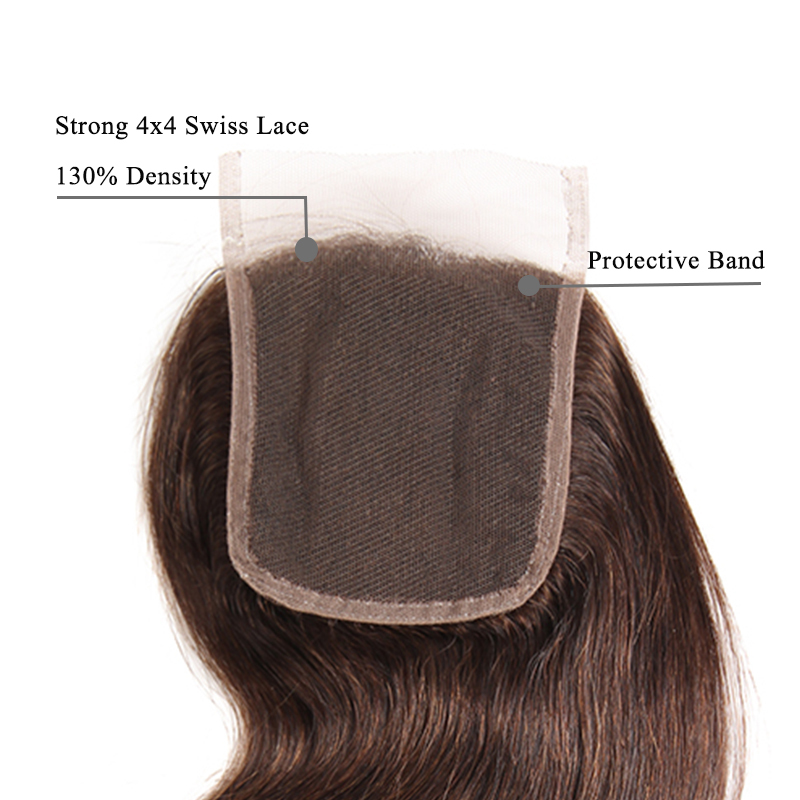 It is the best way to care for them like your own hair.